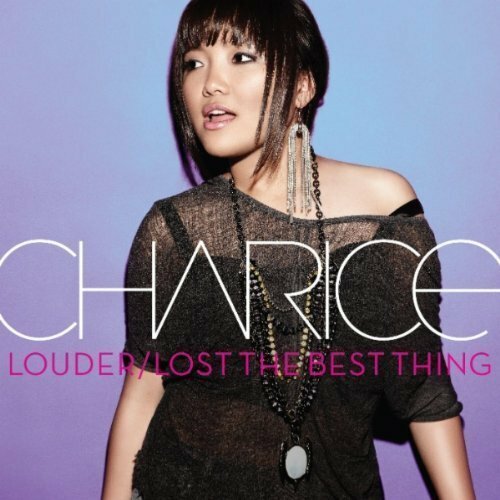 Louder/Lost the Best Thing single art :). . Wallpaper and background images in the Charice Pempengco club tagged: charice louder lost the best thing single art. This Charice Pempengco photo might contain ককটেল পোষাক, খাপ, জামা, and ব্লাউজ.